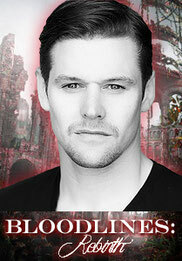 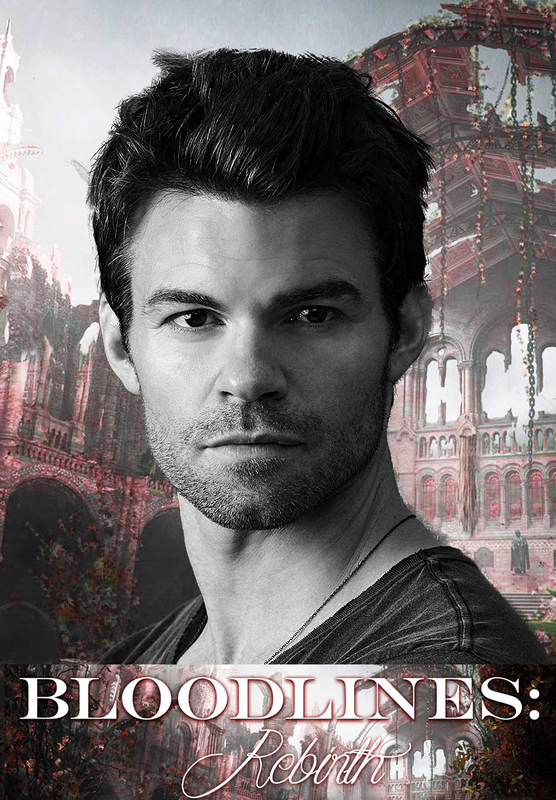 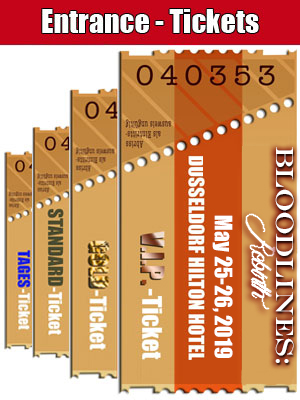 Bloodlines: Nightfall Con will take place from May 25 - 26, 2019 in Dusseldorf Hilton Hotel. 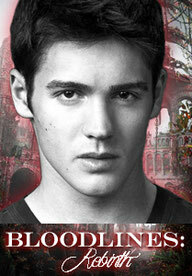 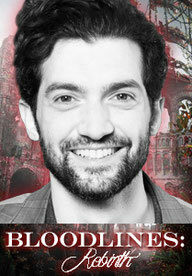 You can find Information to all Details in our Bloodlines: Rebirth FAQs. 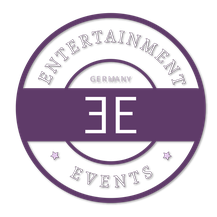 You can find Information to our location here.